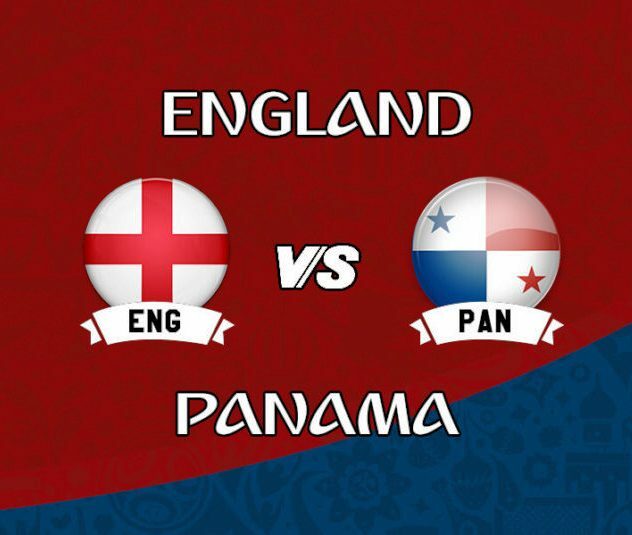 ENG have 4 wins and 1 draw in their last 5 matches. England have not lost for more than a year – a run of 11 games without defeat, of which they have won eight. Dele Alli is doubtful to play. He is replaced by Ruben Loftus-Cheek. Raheem Sterling is another players who also expected to start game from bench. Bizarrely and Southgate will not play due to injury. PAN have 1 win, 3 losses and 1 draw in their last 5 matches. Blas Perez will continue up front in place of his fellow joint-top all-time goalscorer Luis Tejada. Roman Torres will feature in this match. In GK both Jordan Pickford and Jaime Penedo are good you can prefer any one from them. 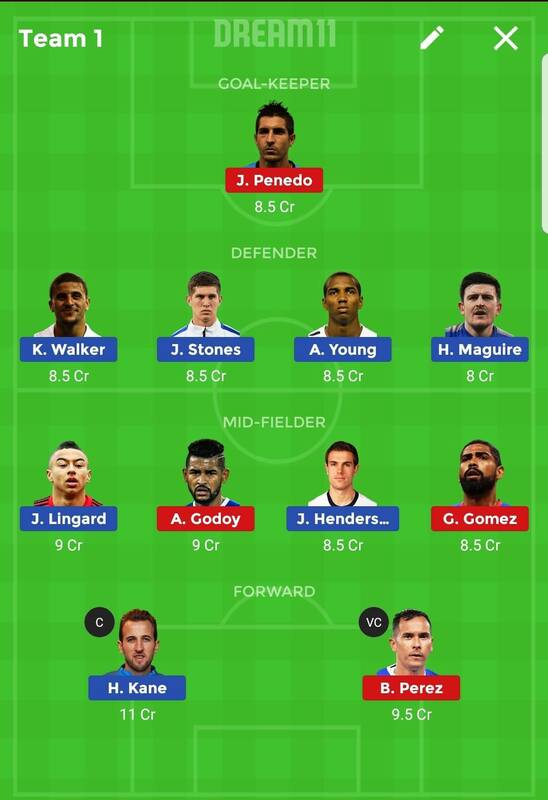 Don’t forget to make changes to below teams, I suggest you to use below teams as well as create your own from the information given C& VC choices. This will increase your chances of winning. England have not lost in their last 11 games – their last defeat was more than a year ago against France. 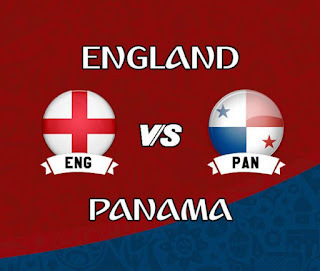 Panama have failed to score in five of their last six matches. They have drawn their last two matches against British opposition, however – 1-1 with Wales in November and 0-0 with Northern Ireland last month. Harry Kane has scored seven of England’s last 11 competitive goals, including four in the 90th minute or later. 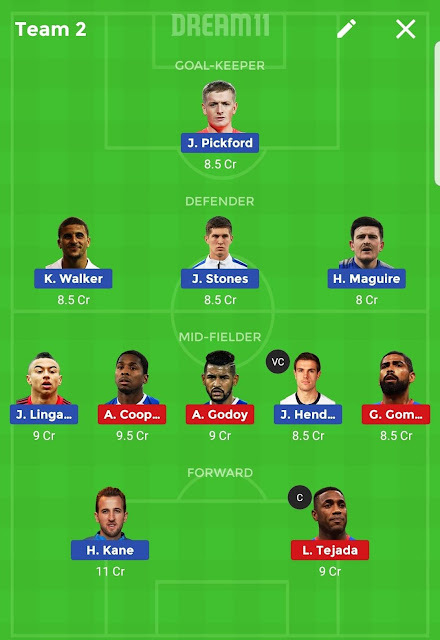 Please rate 5 star if you like this FREE app and our FREE cricket and football predictions.